What is the Purpose of Eaves on Your House? The term eaves is a Middle English word that means “protect.” Eaves extend over the edges of buildings to protect the ends of the roof. Essentially an overhanging, they provide various functions. Although many homes today do not include this roofing structure, many home buyers insist upon their inclusion for the benefits that they offer. Eaves serve multiple purposes when installed on homes and buildings. They are formed when the ends of the rafters extend past the outside walls and hang over the side of the house. 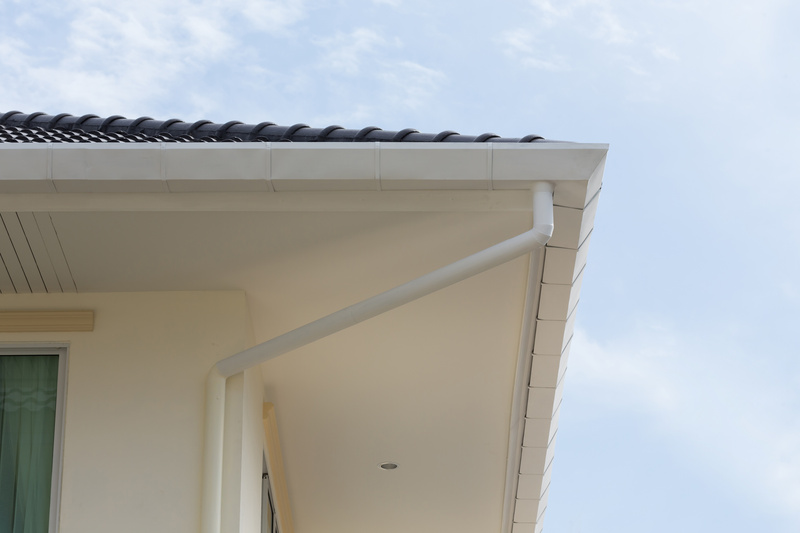 Eaves are made up of two main portions: the fascia and the soffit. One of the primary benefits is the protection they provide from rain. They ensure that rainwater doesn’t fall straight from the roof onto the structure’s exterior walls where it can lead to moisture problems or even seepage. An eave can also prevent rainwater from splattering, thus causing potential damage to the lower foundation of your home. As an overhang, they help protect the home from direct sunlight. They are ideal for preventing too much sunlight from entering the upper windows of the residence. It’s important to keep your eaves in good condition so they can continue to provide protection from rainwater and sunlight. There are different types, like soffit and boxed-in, that require their own specialized repairs. A professional roofing company has the know-how needed to maintain and repair the eaves of your building. As part of your roof, eaves require expert knowledge. Your roof is an essential feature of your home. If you need repairs to your roof, be sure to contact Cox Roofing, a reliable roofing company serving Highland, Maryland. Cox Roofing is a full-service, certified roofing contractor providing residential and commercial roofing services to the residents of the state of Maryland, with particular focus on Baltimore City, Baltimore County, Harford County, and Howard County. Cox Roofing has the experience with working with all types of roofing materials. If you require a new roof or roof repairs, be sure to consult Cox Roofing for our expertise and professionalism.